Our product range includes a wide range of Agriculture shade net, Alumi net and Monofilament mesh. With the help of our experienced professionals, we are able to manufacture, supply and trade Agriculture Shade Net. 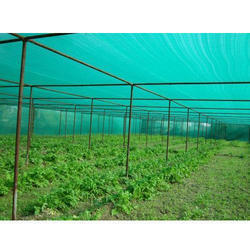 Made using the best quality material, these shade nets are suitable to be used in the agricultural field for providing perfect shed to the plants. Also, we offer customization facility of the offered range. 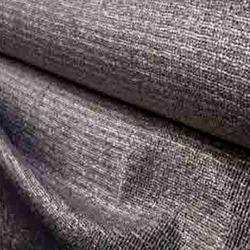 We have established ourselves as a renowned manufacturer, supplier, and trader of excellent quality Alumi Net. All these nets are highly applauded for their high strength and superior quality. High-quality material is used in the production process of the offered range. Our range is helpful in providing shed and protects things from bright sunlight. Looking for Shade Meshes ?